Dataminr for Public Sector alerts first responders to breaking events, enabling the fastest real-time response. 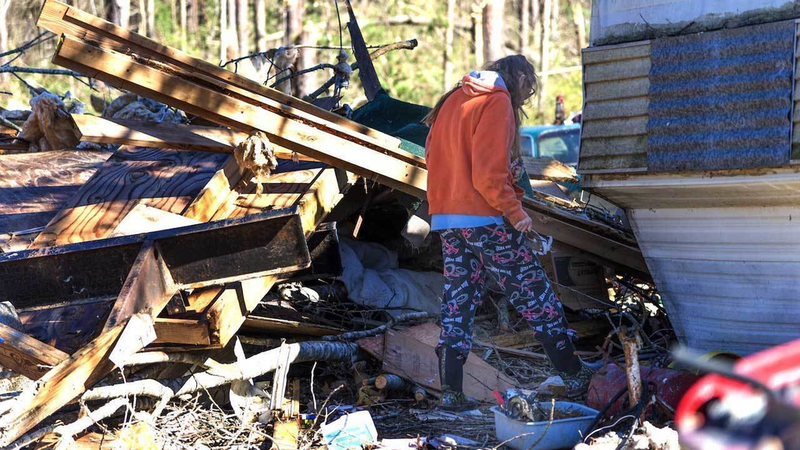 Beginning on January 21, 2017 a series of storms swept the southeast, bringing deadly tornadoes that killed 21 people and injured dozens more. Dataminr alerted on each of these weather systems and provided ongoing alerts, some containing images from the scenes. Alerts in these situations supported first responders’ ability to respond quickly. 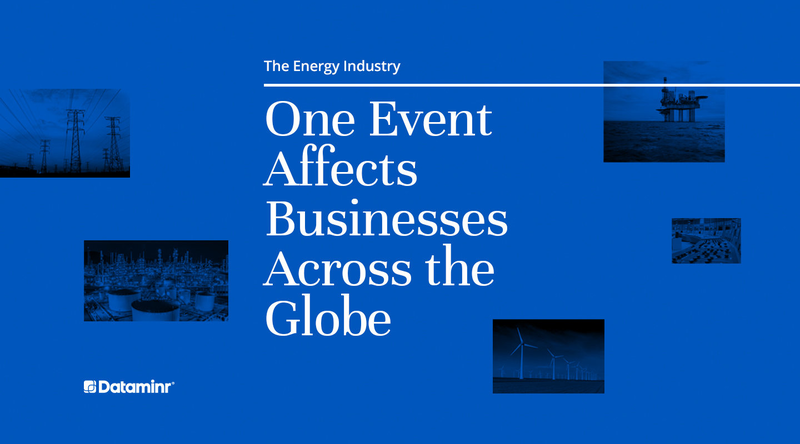 Unpredictable events, like earthquakes and floods, can create new crises in real time. 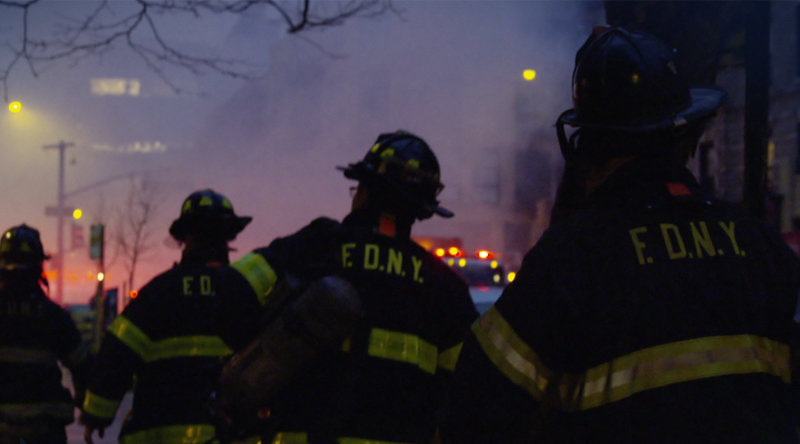 Dataminr alerts first responders when disasters strike. 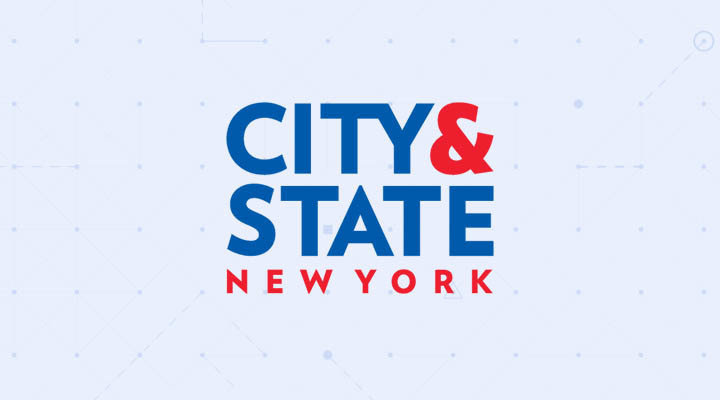 Dataminr has been crucial time and again for rapid response to crises affecting New Yorkers. 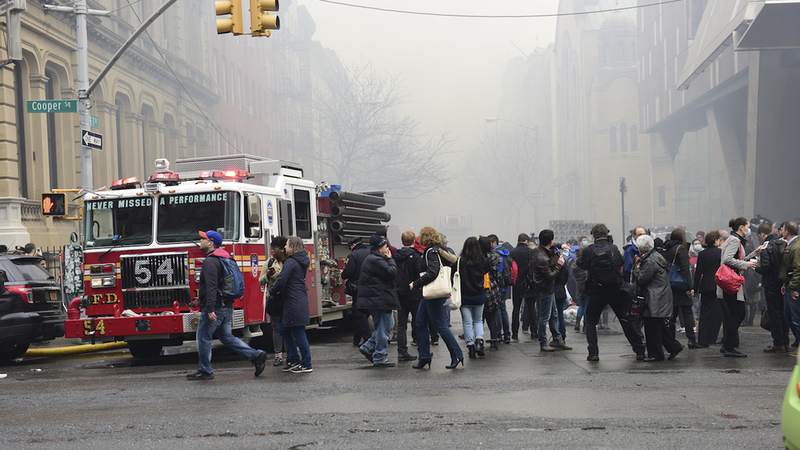 On March 26, 2015 a gas explosion in the East Village caused a massive blaze, killing two people and injuring twenty-five others. The fire raged for many hours and three neighboring buildings collapsed as a result. Dataminr’s first alert was 12 minutes ahead of major news reports, and helped emergency responders act quickly to protect the public. 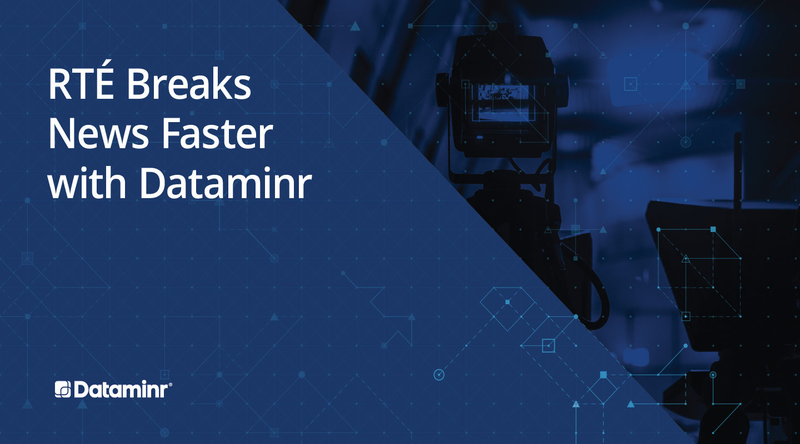 With Dataminr alerts, first responders can discover breaking events when they happen and react faster than ever before, minimizing the time from the start of the incident and the first response. Dataminr's alerts are often the first we know about breaking events, giving us crucial lead time to respond. 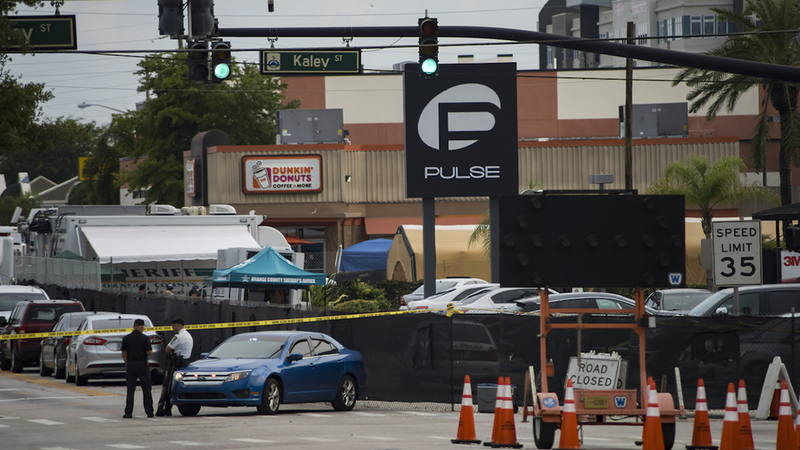 On June 12, 2016, a lone gunman opened fire on an Orlando gay nightclub, killing 49 people and injuring dozens more, making it the deadliest mass shooting in United States history. Dataminr delivered the earliest alerts of the attack, 42 minutes ahead of major news reports. On May 1, 2016, a brush fire near Fort McMurray’s Abasand neighborhood grew into a significant wildfire, spreading to over 600 square miles and displacing more than 80,000 people. Dataminr detected the first reports of the fire 14 hours ahead of major news reports, supporting first responders ability to respond quickly.